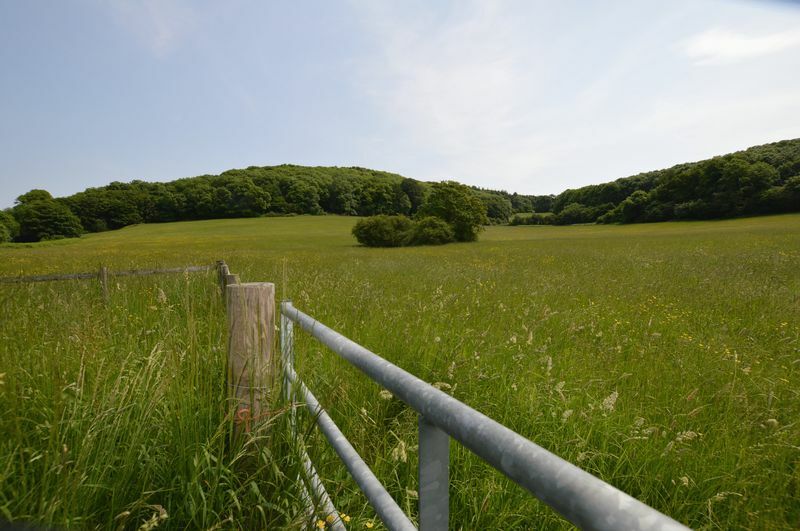 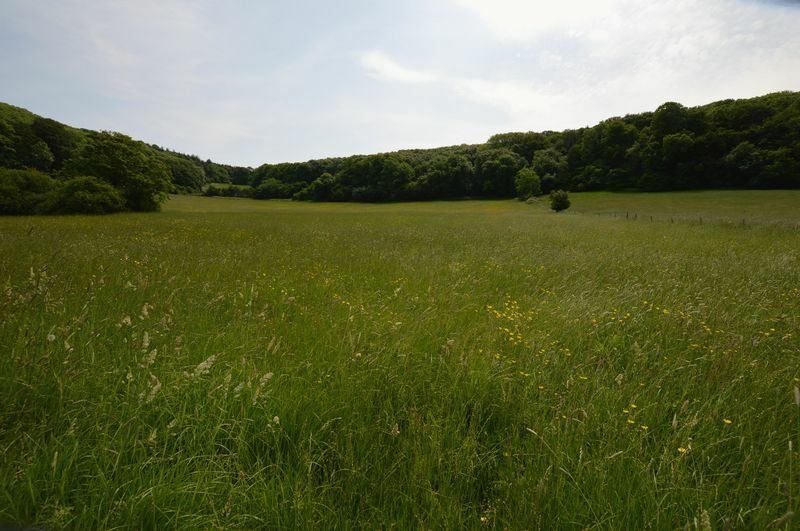 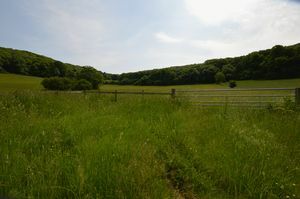 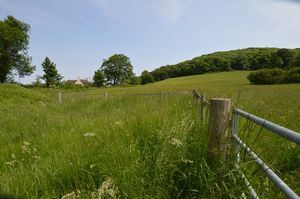 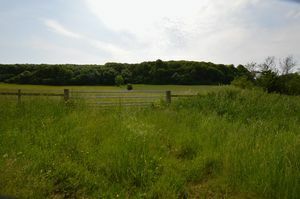 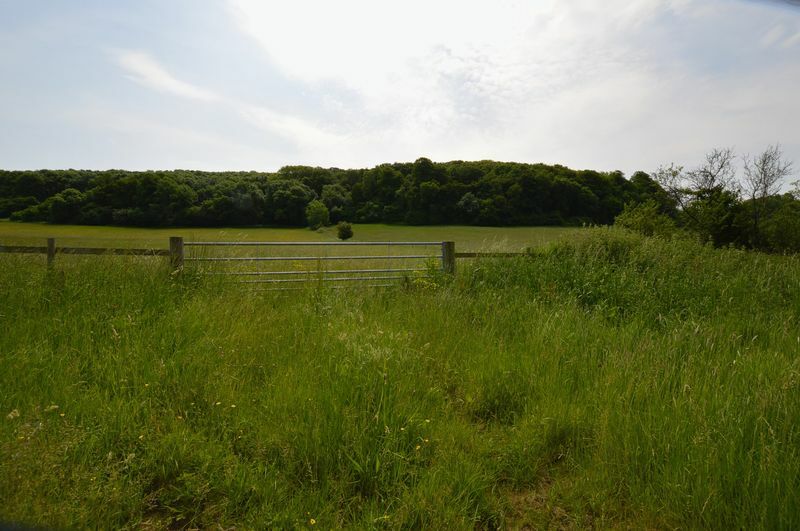 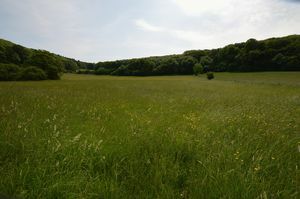 Situated on the outskirts of Banwell, an opportunity to purchase the freehold interest in 12.4 acres (5.05 ha) of what is believed to be shallow well drained pasture land of loamy soil over limestone. 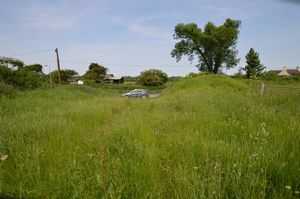 A small pond is located on the land and access is via a field gate off Towerhead Road. 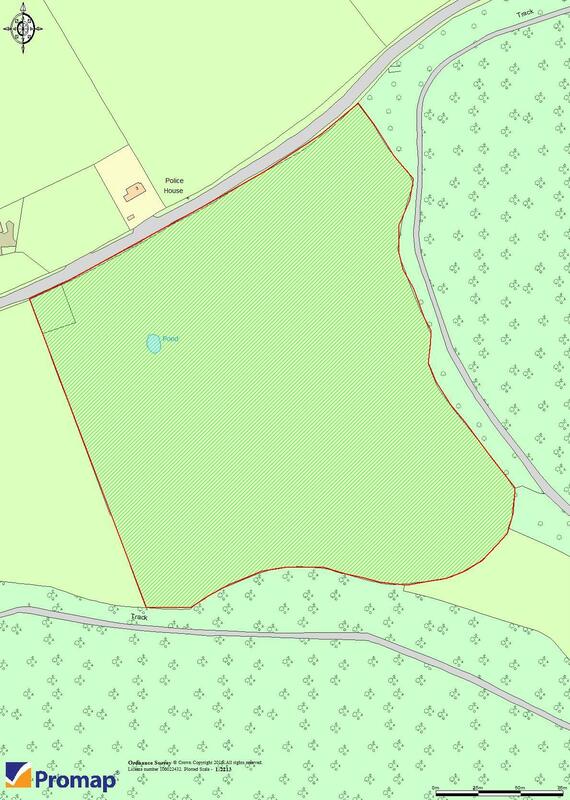 Tenure: Freehold with vacant possession. 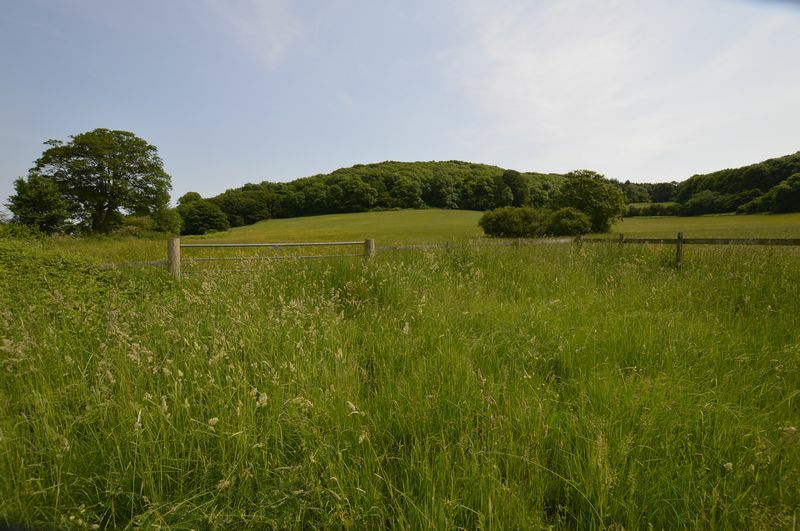 Wayleaves, rights of way, easements, etc. 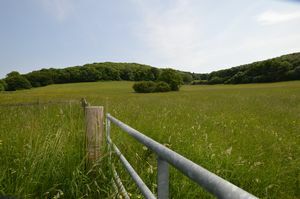 The property is sold subject to all rights including rights of way whether public or private, light, support, drainage, water and electricity supplies and other rights, covenants, agreements and all existing and proposed wayleaves, masts, pylons, stays, cables, drains and water, gas or other pipes whether referred to in these particulars or not and to the provisions of any planning scheme of the County or Local Authorities.